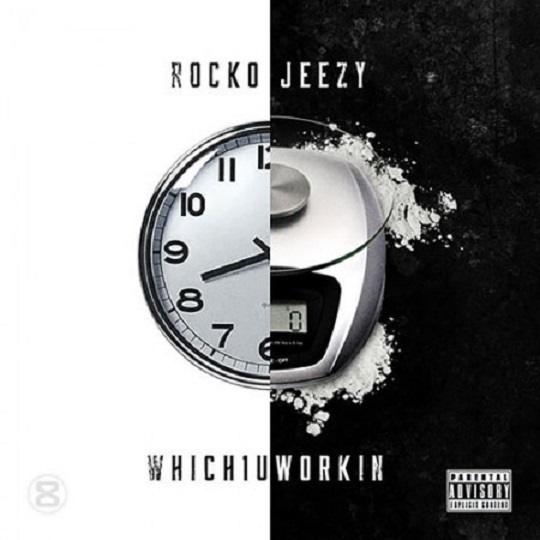 Rocko is back with a new anthem for the streets titled, “Which 1 U Workin’,” featuring Young Jeezy. The song will be featured on the Atlanta native’s upcoming LP, Expect The Unexpected. Producer Ferrari Smash serves up a trap inspired instrumental with a dark edge that finds both rappers right at home with tales of life out on the corner. This entry was posted in Audio and tagged CTE, expect the unexpected, hip hop, rap, rocko, which 1 u workin', Young Jeezy. Bookmark the permalink.